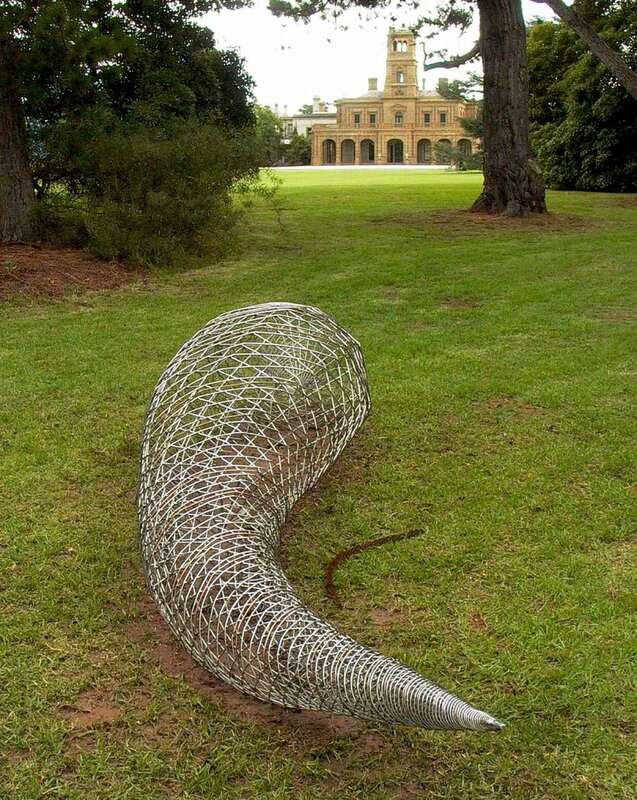 This work was the winner of the People's Choice Award in the 2004 Helen Lempriere National Sculpture Award. 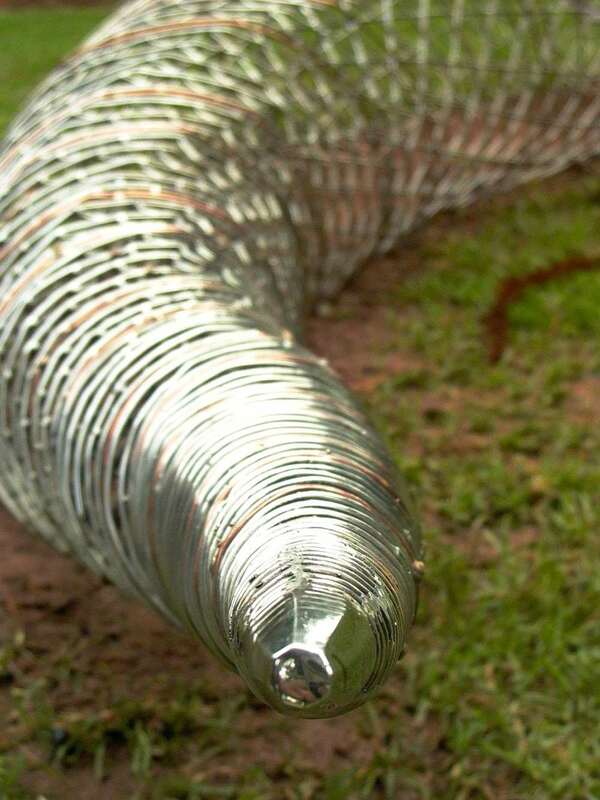 It is another work that explores the Fibonacci numbers and their relationship to the natural world and the Golden Mean. It is now in a private collection. 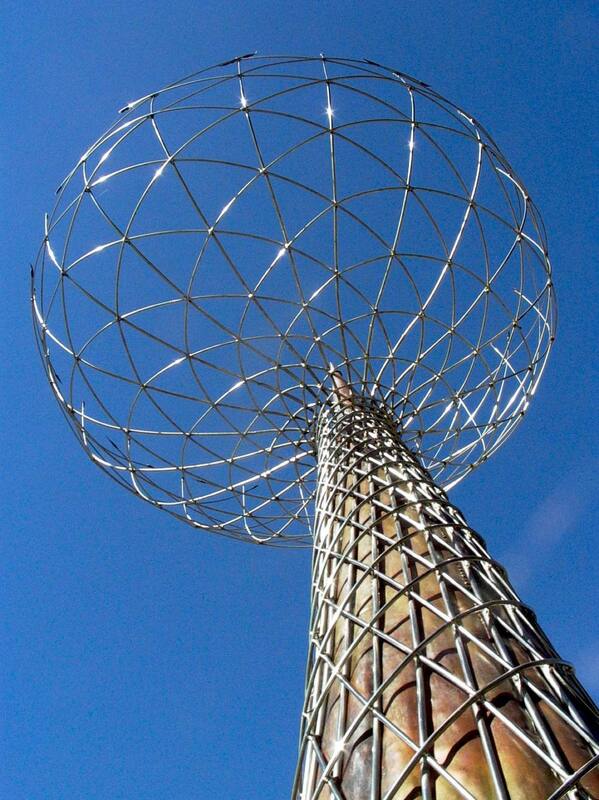 This was the first permanent public artwork I made, and was commissioned for the Southgate centre that is at the heart of the Melbourne Arts precinct just south of the CBD . It is a dynamic and unfolding work that cycles through many lighting states and physical positions using chance and mechanics. This was another case of a work that was initially made as a temporary work, but became a permanent one due to its popularity. 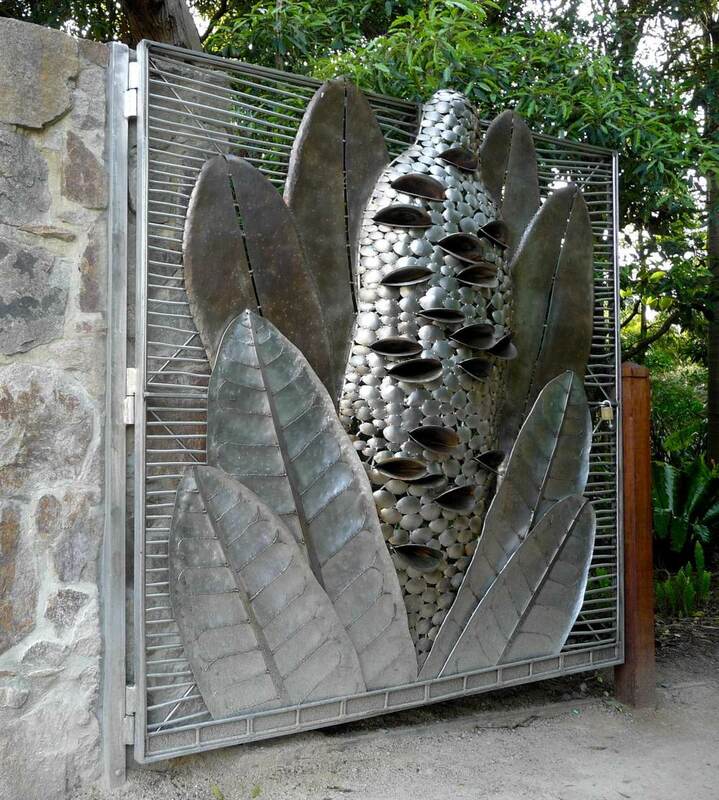 This image shows one of two gates that I designed and made for the Frankston Botanical Gardens. 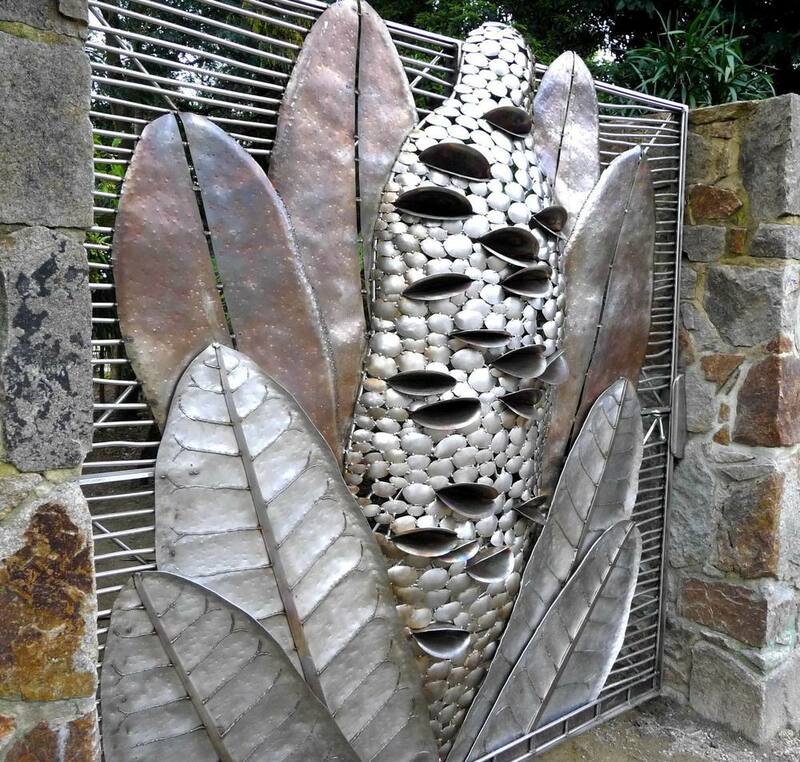 The insignia of the gardens is the flower of the Coastal Banksia - the gates employ the much more recognised and evocative cones of the tree with the unmistakably “mouths”. This is an example of a work of mine that has a utilitarian aspect to it. 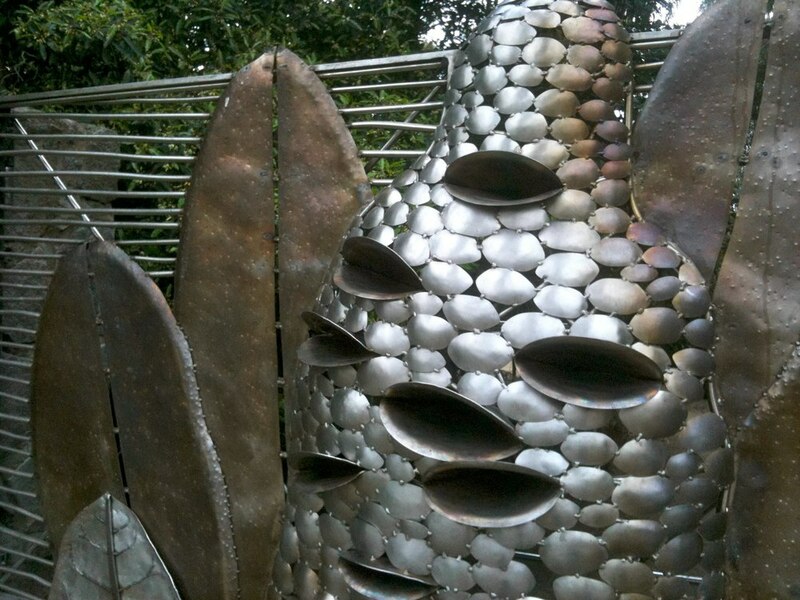 And as with all of the examples provided here (apart from the bronze castings), it is a work that I designed, fabricated and installed personally.